The best way to start any day is with some black excellence, and today that cup runneth the hell over. The list of MacArthur fellows is out, and this year, six of the recipients are black. Also known as the “genius” grants, the fellowship awards $625,000 directly to individual recipients. Previous winners include writer Ta-Nehisi Coates and the poet Claudia Rankine. 3. Potential for the Fellowship to facilitate subsequent creative work. The 34-year-old Nigerian-born painter was awarded a MacArthur fellowship for her ability to express the transnational experience through her large-scale works. Through the use of layered materials, Njideka Akunyili Crosby draws her audience’s eyes to the intersection of cultures and identities, as she does in the 2015 painting I Still Face You, which depicts her American husband at the table surrounded by her African family. Dawoud Bey, who currently works at Columbia College Chicago, trains his camera on people from marginalized communities. The 64-year-old also works to make institutional spaces more inclusive and accessible to the communities in which they’re set. In one of his more recent projects, Harlem Redux, Bey returned to the site of his first project to document the rapidly gentrifying landscape of the historic black neighborhood. Rhiannon Giddens, a musician and songwriter from North Carolina, was awarded a MacArthur grant for her work reclaiming the black roots of folk music and country. One of the co-founders of the Carolina Chocolate Drops, Giddens released the album Freedom Highway, which chronicles the journey of black Americans from slavery to the present day, earlier this year. The New York Times writer has illuminated the persistent and corrosive effects of segregation, particularly in education. Through a mix of sharp analysis, personal narrative and extensive historic, policy and academic research, Nikole Hannah-Jones’ work exposes readers to our two-tier education system. She is also one of the co-founders of the Ida B. Wells Society for Investigative Reporting, an initiative that was created in response to the paltry number of journalists of color in the investigative field. Described by the MacArthur Foundation as a virtuosic percussionist and drum player who has also mastered the flute and trombone, the multitalented and multidimensional Tyshawn Sorey blurs the lines between musical genres and between composition and improvisation. One of his more recent works, Perle Noire: Meditations for Josephine, reimagined the work of Josephine Baker by re-creating songs she had sung and placing them within the present struggle for racial equality. 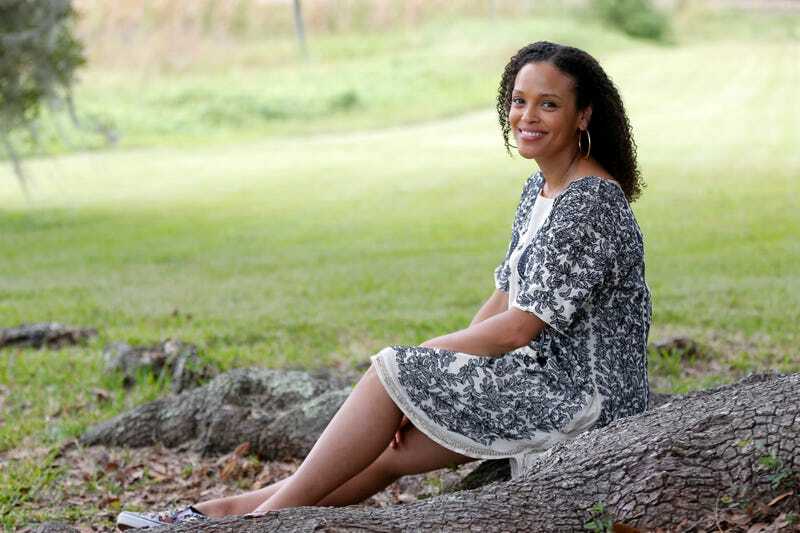 There is no other Southern writer chronicling the lives of black Americans the way Jesmyn Ward is. Her three novels—plus a memoir—all focus on marginalized black communities in the Gulf Coast. Rendered with honesty, tenderness and a deep, abiding love for black lives, Ward’s tales portray both the tragedy and the resilience of the black experience. She has just been nominated for her second National Book Award for her most recent novel, Sing, Unburied, Sing. Read more about the 2017 fellows at the MacArthur Foundation.